We take a look at the recent feature-packed blu ray of Transformers: Age of Extinction and try to figure out if this is worth picking up for the holidays. 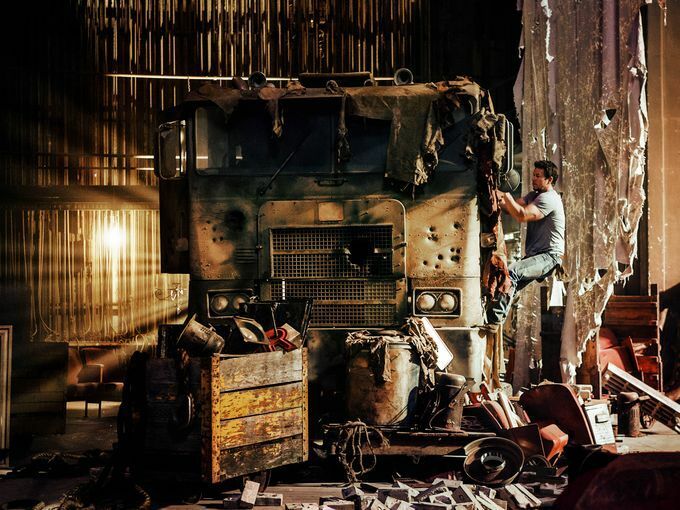 Transformers: Age of Extinction is a fine example of a summer blockbuster. It may never be remembered as a an all-time classic, but it delivers over the top action and audiovisual spectacle to an audience that demands it. In the transition to the home screen, some of that often gets lost, so it was interesting to see how the latest installment of Transformers would fare. Although ‘the bigger the better’ applies to the size of your television, we were happy to see that the Blu Ray version of Age of Extinction is every bit as colorful, vibrant and clear as we remembered it from the big screen. Blending digital sequences with film scenes, Michael Bay has produced a end result that smoothly transitions between the two – with tons of detail in a visually wonderful high definition image. The movie itself is 165 minutes long but if you’ve seen the trailer, you know what to expect. 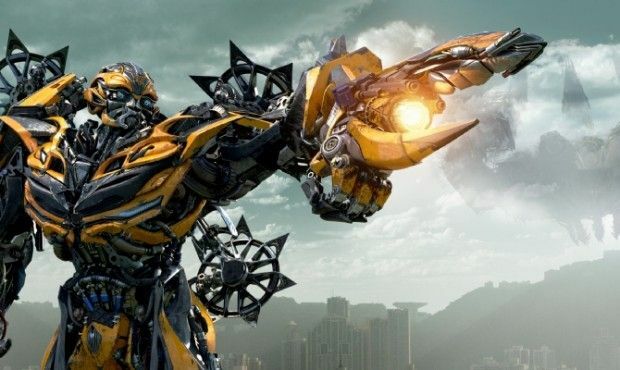 It may be formulaic, but it’s fun to watch if you’re a Transformers fan – and it’s a huge help that everything looks so spectacular. The Blu Ray comes bundled with both a 3D and a 2D version, for some extra immersion be sure to check this out in 3D if you have a capable screen. The Blu-Ray presentation on both the 2D and 3D version deserves a special mention because of the inclusion of Dolby Atmos, the new technology that promises to create a more lively and atmospheric soundscape than ever before. What this roughly translates to is that helicopters passing overhead can actually be heard overhead as well, on supported receivers. You need the latest gear to support Atmos, but it’s nice that it’s a feature that’s included on a movie like Transformers: Age of Extinction. Even without Dolby Atmos, the audio on this movie sounds great. It’s all crystal clear with tons of attention to little details that recreate the globe-spanning environments that feature in the film. Explosions, gunfire and and the sound of giant metal machines doing battle are just as convincing – this is a movie best enjoyed loud and the Blu Ray delivers a great way to do so. One of the discs included with the movie is full of special features, clocking in at a total of over three hours of extra material. Under “evolution within extinction”, there’s a series of featurettes that detail the ‘making of’ process. We especially enjoyed the sections that talk about redesigning some of the Autobots for this movie and the rationale behind it, even though we’re still nostalgic for the look and feel of the original cartoons. For fans of the Transformers toy range there is also an in-depth look at the design and creation process involved, and we love the animated shorts that summarize the previous movies in the series as well. Age of Extinction may not be a great movie in itself, but this is an extremely well-done blu ray release full of content that is sure to please fans of the series as well as those who are fond of enjoying popcorn movies in the comfort of their own house.